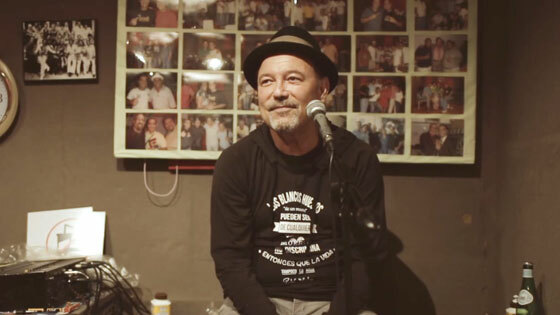 International salsa star Rubén Blades is a notoriously private figure often referred to as the Bob Dylan of Latin America for his political acumen, novelist's eye and humanist's heart. 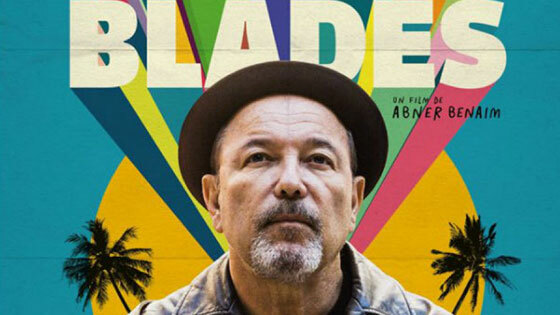 In this intimate and vibrant portrait, acclaimed director Abner Benaim takes us on a journey through Blades 50-year career that has included 17 Grammy Awards, acting recognition in the likes of The Walking Dead, as well as a Presidential run in his native Panama. 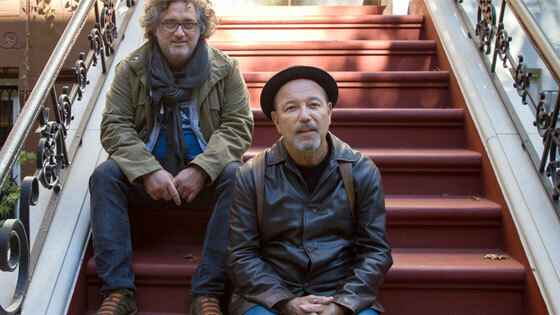 With a massive global following and a remarkable legacy, Blades still keeps the beat and shows no signs of slowing down. 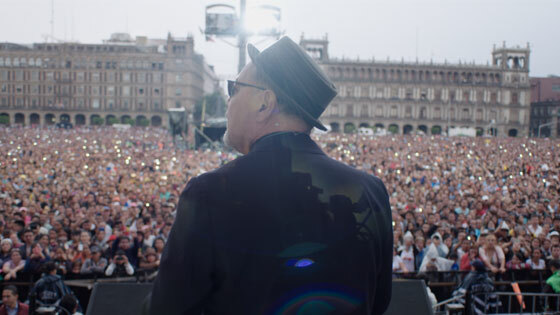 Featuring Paul Simon, Sting, Presidente and Gilberto Santa Rosa.